If you are needing extra space at home, a conservatory is a great option for providing you with another room for relaxation or play. 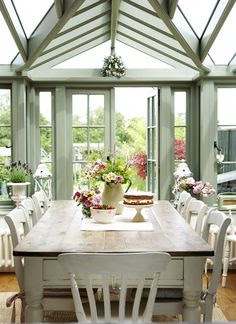 With so many designs available you will find a conservatory to suit the style and period of home. 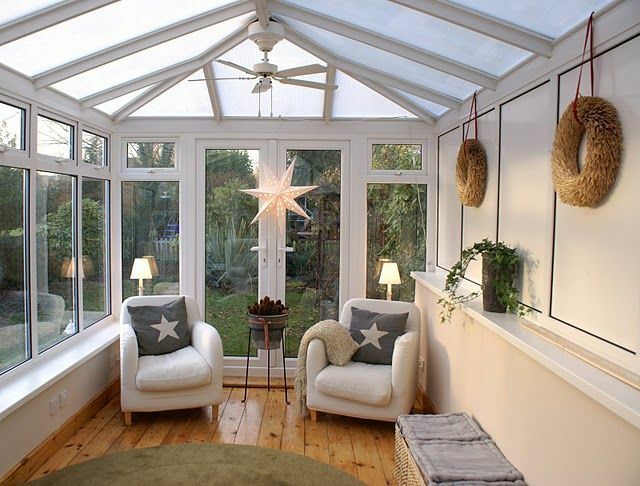 Budget-wise they are a good investment as a conservatory can add up to 7% to the value of your property and make your property more appealing. Adding extra space to your home is an alternative to moving and something we certainly need in our Victorian semi. The Victorian era was of course when conservatories started their popularity with the desire to grow exotics and the middle classes had beautiful structures built onto their houses to house the orange trees or their plant collections.Conservatories as I know them, like what my parents have seemed to become popular in the last 30 years and a look down any road will see a wide variety of them. Picking the perfect conservatory doesn't have to be difficult, start with considering the age of your house and where the conservatory can be positioned - usually the rear or the side of the home is the ideal place. Draw up a list of what you want the conservatory to be used for whether it is a quiet space or simply more room for family activities such a child's playroom, extra sitting room or a teenagers den. The back of our Victorian house would be perfect for a conservatory and provide us with extra space that is desperately required with home educating and having to accommodate what feels like a primary school classrooms worth of toys, games and books. Alternatively it would make a great relaxing space for me and all my British Isles books, a place to escape to for some peace. A seating area, throw and cushions - a cosy escape in the autumn and winter but a bright, garden room for the warmer months. The well known styles of conservatory are the Victorian, Edwardian and Georgian. Traditional and timeless and easy to find one to fit your budget. uPVC is affordable and straightforward to care for, choose floor to ceiling glass or a dwarf brick wall. 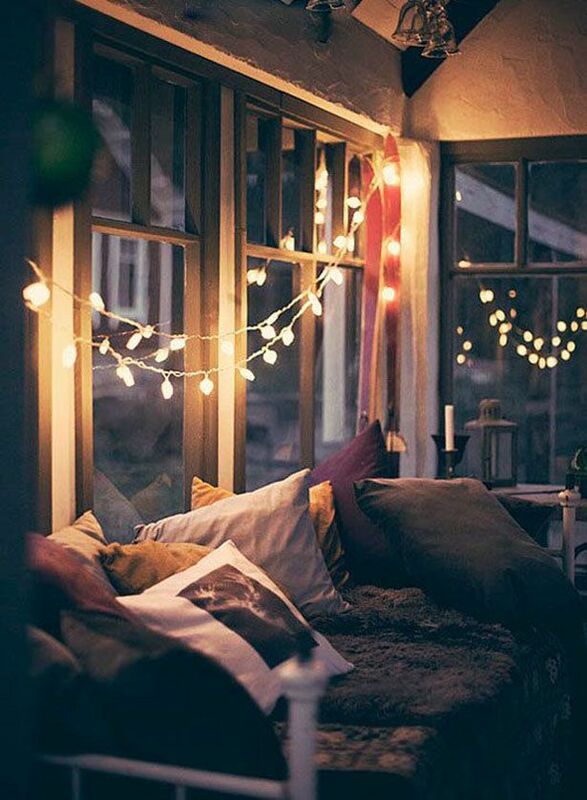 Fresh, airy light filled spaces for you to enjoy as a link into the garden. My parents have an ornate Victorian style conservatory that is curved and it's pleasant to sit in there and look out at the chickens pecking around the garden or watch the trees blowing - extremely tranquil. I love the square or rectangular Georgian ones, symmetrical with a central door into the garden. Classic styles will also work well with modern build houses so don't feel you need an old property to use these structures. There are also many modern variations and with kitchen and/or diner being incorporated into them, the options are much more bespoke and open plan. The rear of the house can be opened up to light and provide a room for modern family living incorporating eating and socialising areas. 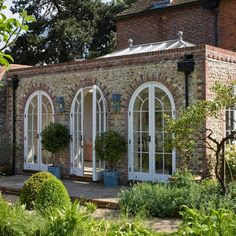 The absolute dream for me would be an orangery, differing slightly from the usual conservatory style, it has less glass and more brick normally. A huge dining table, fairy lights and flowers decorating.......heated tiled floor and exposed brick. An oasis of calm in a busy house. For more help with conservatories, family run business Ambassador Window Systems can help you each step of the way to having that perfect addition to your home.